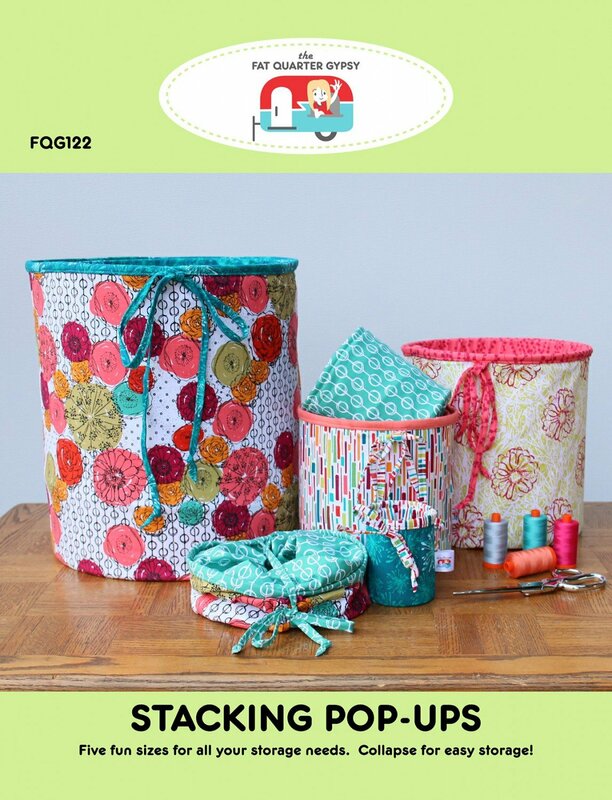 Assorted fun sizes for all your storage needs! Pop-ups collapse for easy storage. This pattern uses 2 coordinating fabrics and a construction method that hides all of your raw seams. Ties are used to hold the pop-up closed, or you can use elastic. Once that pattern has been purchases, you only need to purchase refills to make additional sizes.